Financing is one of the biggest challenges facing construction projects. Not only are construction projects expensive, but they often go over budget due to unforeseen expenses. There are ways to overcome this challenge. Let’s take a look at how to fund a construction project. Assuming your construction company has been in business for a while, you may able to fund new projects using retained earnings. Not to be confused with owner’s equity, retained earnings is the net revenue a company has generated that hasn’t been paid out to employees and shareholders as dividends. Companies typically “retain” a portion of their revenue for the purpose of growing their business — and there’s no better way to grow your business than by funding a new construction project. A funding option that many construction project managers overlook is an equipment lease buyback. Basically, this involves selling construction equipment to a leasing company who then turns around and leases it back to you. You get to continue using your equipment and earn capital in the process. 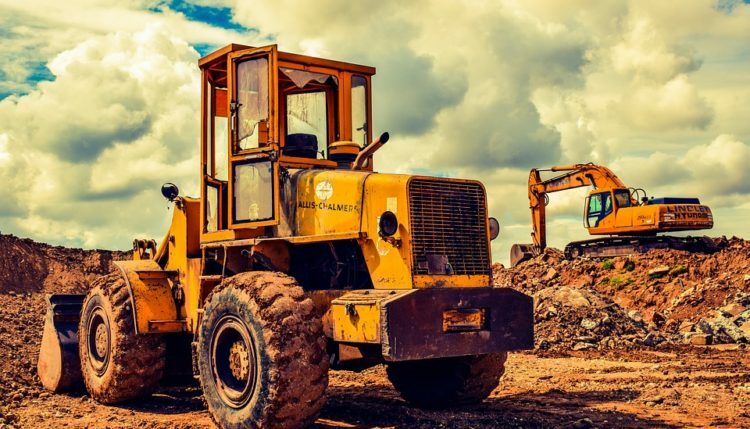 Given the fact that 100-to-130-horsepower bulldozers cost up to $170,000 a piece, equipment lease buybacks can provide substantial revenue for your construction project. Of course, you can always apply for an unsecured loan from a lender. The bank or lender will look at your company’s history, revenue, expenses, credit history and other criteria to determine whether or not you are a suitable candidate for a loan. Normally, obtaining a loan such as this offers an incentive to complete your construction project early: the sooner you complete it, the sooner you get paid. And that means you can pay off the loan while minimizing the amount of interest you pay on it. If the bank or lender rejects your application for an unsecured loan, consider seeking a secured loan instead. Secured loans live up to their namesake of being “secured” by use of collateral. In other words, you’ll have to place equipment or assets up as a collateral. If you are unable to pay back the secured loan, the bank or lender can take ownership of the collateral. Whether you’re looking for a secured loan or unsecured loan, consider using a specialized construction lending bank. Many traditional banks lack the funds necessary for mid-to-large-sized construction projects. Construction lending banks, however, don’t have this problem.